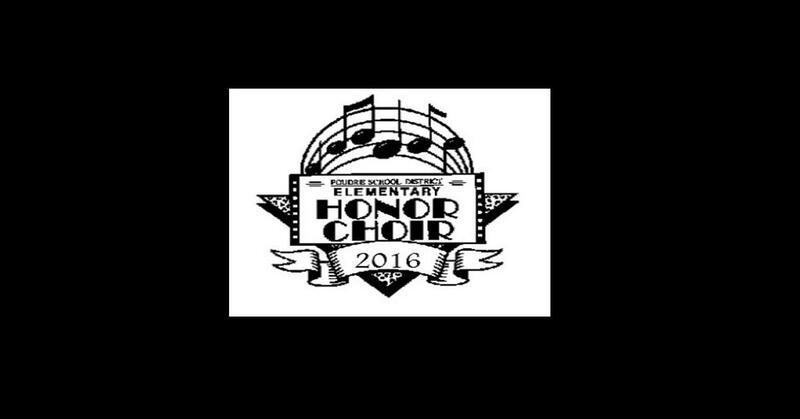 The 2016 Poudre School District Elementary School Honor Choir Concert features Guest Performances by McGraw Elementary School, Rice Elementary School, and Riffenburgh Elementary School. The concert culminates with a performance by the Honor Choir, consisting of some of the best 4th and 5th grade singers from PSD’s Elementary Schools, and a final group performance by all the choirs from the evening’s performance. Guest Conductor Sheri McKelfresh and our Special Guest Emcee, PSD Superintendent Sandra Smyser, join the PSD performers. The concert lasts approximately one hour and we discourage bringing very young children who may have difficulty remaining still or quiet during the performance. Any ticket being reserved with a voucher, must be reserved over the phone. Please call the Lincoln Center Box Office @ 970.221.6730.